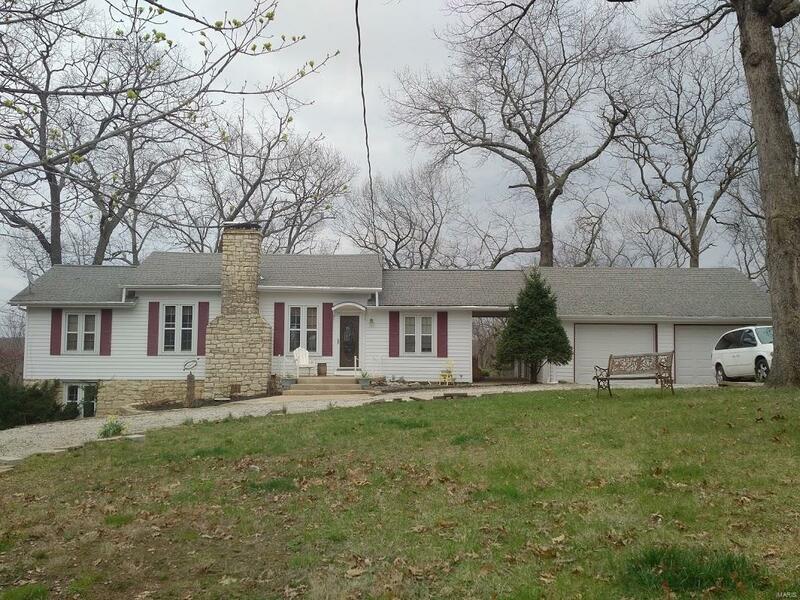 Home sits on 6+ beautiful acres with amazing views of the Ozark Foothills. Circle driveway, breezeway between home and two car garage. Main level open floor plan with vaulted great room, wood burning fireplace, and a great sunroom. Main floor master bedroom with full bath, separate shower & whirlpool tub. Call today for your private showing! Listing provided courtesy of Wright Living Real Estate, Llc. Listing information © 2019 Mid America Regional Information Systems, Inc.